Our up-and-coming employees in the workforce are Millennials. Our current executives and leaders in the work force are Gen Xers and Baby Boomers. Neither group fully understands the other, nor do they want to spend the time to do so. However, it is the responsibility of today's executives and leaders to take the time to understand the up-and-comers. If we don't take time to understand what drives them, what makes them want to get up every morning and come into work, we will have a lot of very unhappy, underutilized talent roaming the halls of our organizations. Further, we have to care not only about what drives these individuals at work, but what matters to them personally as well. For them to have the desire to learn and provide the experiences to your customers that is aligned with your organization's standards, we need to take care of these future leaders as a whole person. They've grown up being told they are great. They won without being the best. They have been handed a lot. Creating human connection doesn't come easy. They have low self-confidence and need reassurance and guidance. They have lower Service Aptitude than any other generation. But wait, this is not their fault: they are a product of their environment. As we seek to hire, engage, and promote them, we need to keep this notion in the forefront of our minds. Want to be a part of a great purpose; "What's in it for me" is a big deal. Are willing to work hard. Want a steady flow of income - it's not about the highest pay. Are open to guidance and training and want to please their employers. It's a person's ability to recognize opportunities to exceed a customer's expectations, regardless of the circumstances. How do you play a part in developing their Service Aptitude? This is where you as a leader come in. Our future workforce is a blank canvas with little life experience and little to no work experience, leaving you to put the Service Aptitude of your organization into them with the training, guidance, and care you give them. We believe "It is not the employee's responsibility to have high Service Aptitude, it is the company's to give it to them." Remembering this and adjusting your onboarding and training processes to reflect their needs will go a long way. What's in it for you and your organization? If you give this generation all you've got, they will give you all they've got! Remember, they crave a purpose, they want to please and do well, they are creative and will work hard for those leaders and organizations they believe in. 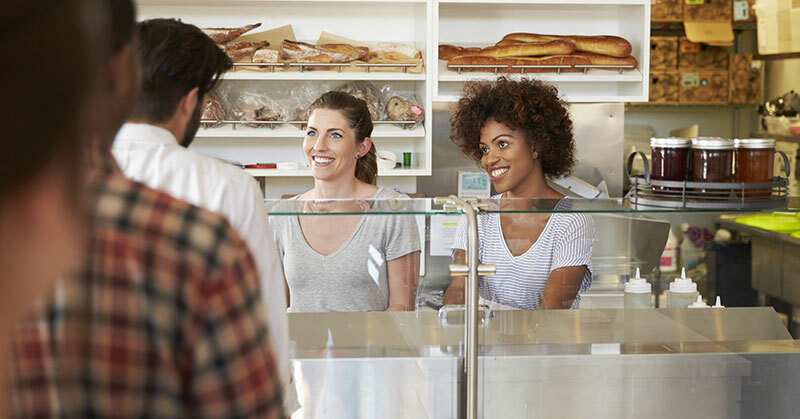 By filling the hallways of your organizations with forward thinking, motivated Millennials and instilling your Service Aptitude in them, you will experience a shift in how your customers are treated (internally and externally). Your organization will be on a path to realizing the success of your customer service revolution journey. But most important, by investing in this generation as a whole, you will be creating the future experiences your customers receive. 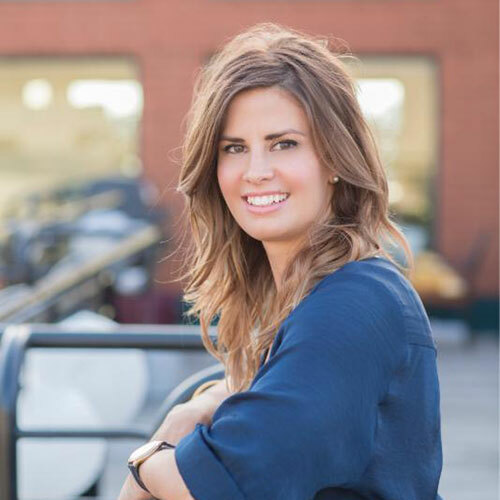 Katie Mares, a former client of The DiJulius Group, has been working with the X-Commandments to provide a world-class experience since 2011. With more than 15 years in customer service, adult training and development, operations, marketing, and sales, she has a passion for people, growth, and creating leaders that move results through their people. Contact her through LinkedIn.